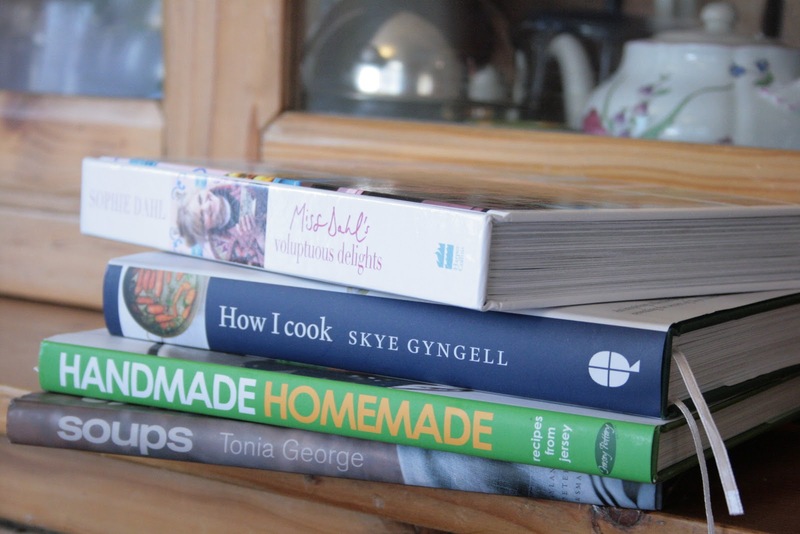 A year ago, I posted about the pile of books I keep by my bedside and today, in advance of World book night , I would like to go through my list -I LOVE lists- and then give you a great onion soup recipe to go with your all-night reading spree ! I remember going through the night with a book for the first time aged 14 and seeing the first flashes of light coming below the shutters at about 4pm… Great feeling! Later, I remember the nights after exams when we danced till dawn and that’s pretty good too… That’s when you need the onion soup at midnight to keep you going. A large diary where I keep all the funny stories about the children – I’m on volume 4! Adrian Mole and the Weapons of Mass destruction by Sue townsend – my teenage nostalgia author! Lots of giggles in promised book form. A huge hairy spider I have adopted since Halloween – don’t ask me why! A lovely cookery book called Délices et coeurs brûlé, food diary of Miss K- designed like a love letter and full of crazy French recipes. The sort of book you want to give all your girlfriends! Looking at this helps me get up in the morning and calms me down at night – so I never need to pop a pill! I want to hear YOUR list now, by the end of the month please, and the best and most personal will win a box of homemade shortbread. Yippii! Brown the chopped onions in a mix of olive oil and butter in a thick bottomed pan until they get see-through. Add the stock and the herbs and seasoning. Let it bubble away for a good 30 min., adding a bit of cider towards the end. Stir in the creme fraiche and check the seasoning: a good onion soup shall not be bland! Blitz with a hand held blender but only a few seconds so it remains chunky and rustic in aspect. Spread some thick toasts with the Roquefort – thinly so as not to overpower the sweetness of the onions. Transfer in large oven-proof bowls, top with the cheese toast and put under the grill for a few minutes to brown. Serve in the pipping hot bowls and enjoy a truly French treat! 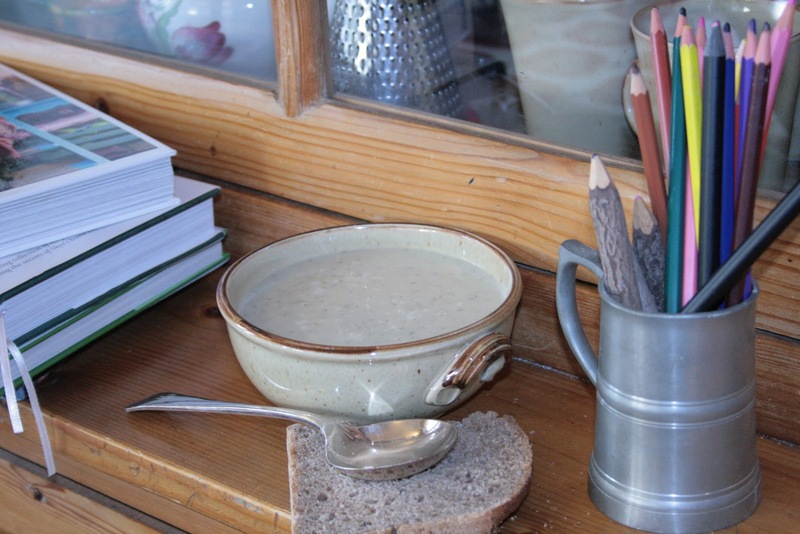 In France, onion soup is served to wedding guests at midnight to keep them warm and awake. It tastes really good after you’ve been dancing or reading until exhaustion, take my word for it. Kenza and Valerie, get your dancing shoes ready my darlings! Happy reading tonight and let me know if you see dawn break?! I love living in London because..
…I can walk into a Michelin starred restaurant for lunch and get an unforgettable meal for under £35 ! …I can walk with the squirrels at Kew garden tree top walkway and admire the giant sequoia from above! …I can pop in to Borough market great food stalls and sample the best and the rarest! 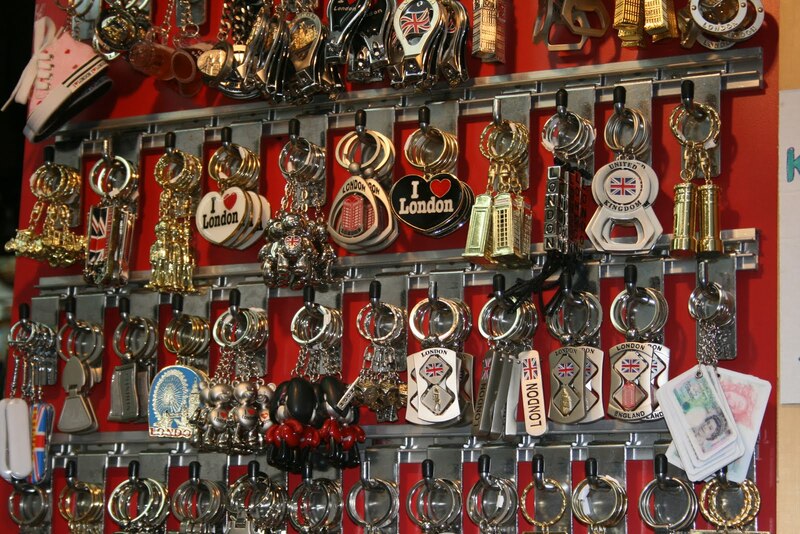 …Or find a gem of a heirloom in the vintage stalls in camden market. …I can go to the theatre on a whim and have to choose from 50 west end shows and 70 Fringe plays! …I can watch “Bright Star” then plan to visit Keats and Fanny’s house in Hampstead next week-end!